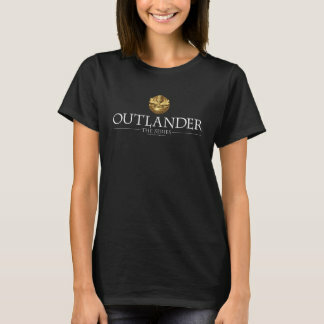 The Outlander story focuses on the Highlands, and the Highland way of life. Although over 2 centuries have passed since 1743, the region remains somewhat distinct from the rest of Scotland, and we recommend visitors spend some time ‘soaking up’ the unique atmosphere of this stunning part of the world. It’s possible to stay close to the historic battlefield of Culloden Moor. 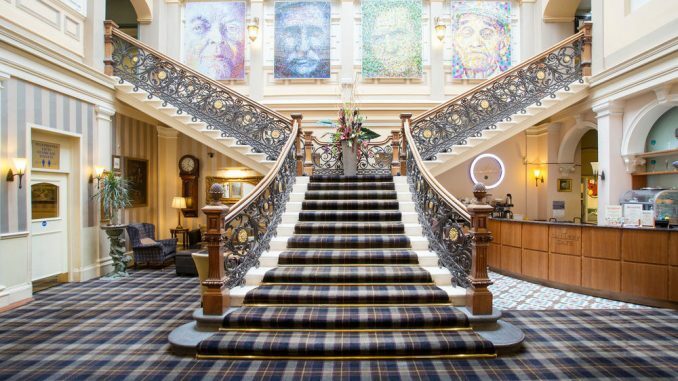 If you have a healthy budget, there is the option of staying at the Culloden House Hotel. 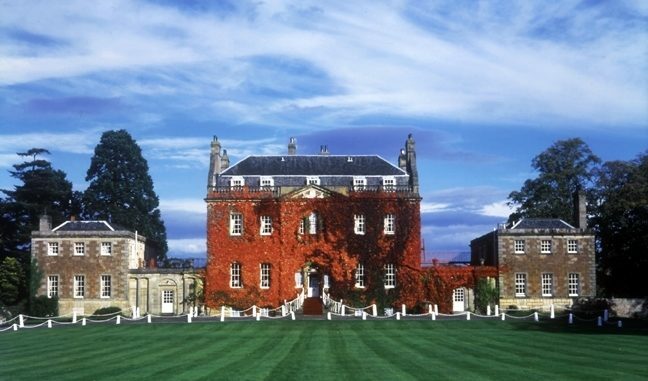 Requisitioned by Bonnie Prince Charlie prior to the battle, this is now a top quality hotel providing high end hotel service. If you have the funds, this is definitely the place to stay. 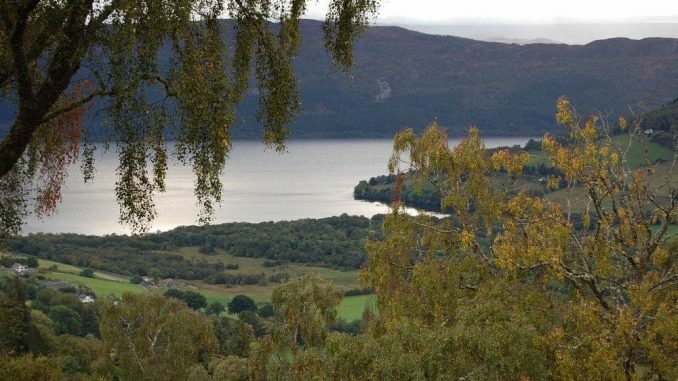 Possibly the best place to base yourself when visiting Outlander locations in the Highlands, Inverness is often referred to as the ‘Capital of the Highlands’. It is a vibrant city with excellent amenities for all types of visitor. Tourists will find ample high quality accommodation options to suit most budgets. 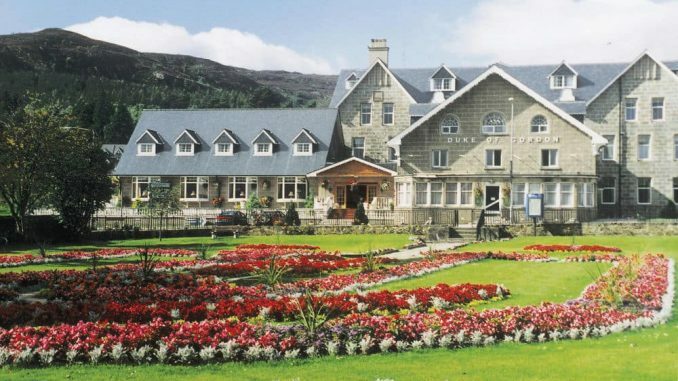 Our current recommendation is the The Royal Highland Hotel. Located south of Inverness, this small town is ideal for visiting Urquart Castle (book location only). A popular choice of many visitors are the Drumnadrochit Lodges, wood cabins with an excellent view of the surrounding countryside. A busy tourist centre, popular with skiers in the winter, and walkers in the summer, this town provides ample short term accommodation. This would be an ideal base for those visiting Tulloch Ghru in the Cairngorms National Park where many of the scenes from the very first episode were filmed, with Jamie, Dougal and friends fleeing the Red Coat army. The Park Guest House is a highly rated option for visitors. This Highland town is perfect for visitors intending to visit the Highland Folk Museum, part of which was used as the MacKenzie village in Rent. 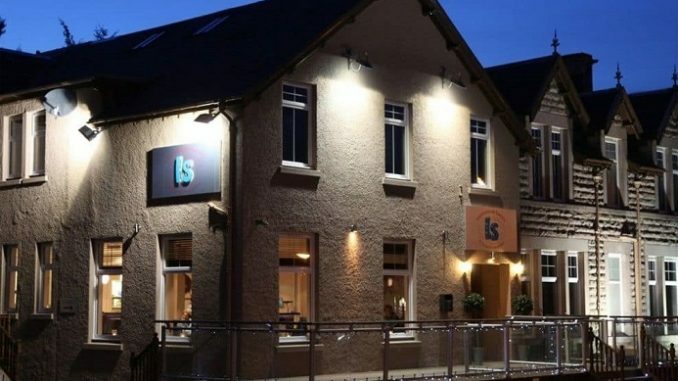 Not far from Aviemore, this may be a preferable destination for those seeking somewhere not quite as busy as Aviemore. The Duke Of Gordon Hotel is one of several accommodation offerings in the area.